Baldus presents two types of nitrous oxide mixer units from its own production. 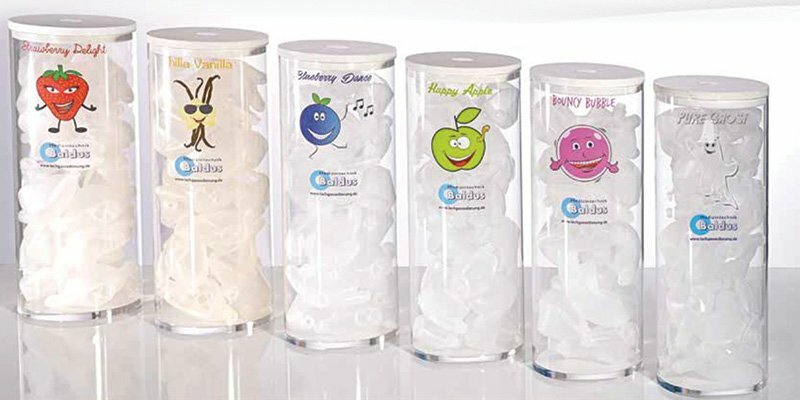 The Baldus® Analog convinces with its elegant design and its intuitive handling. 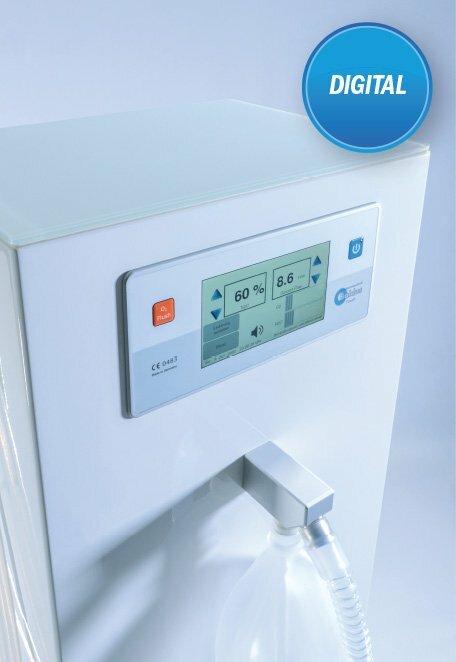 The digital mixer unit Baldus® Touch combines the latest technology and innovative features and is a world debut on the dental nitrous-oxide market. Touch-function with excellent screen resolution. Simplified documentation for the dentist thanks to the saving of sedation parameters under the patient’s ID or anonymous. Thermic measurement works essentially independent from pressure and temperature and therefore guaranties short reaction time. Software & Hardware Watchdog guaranties safety. 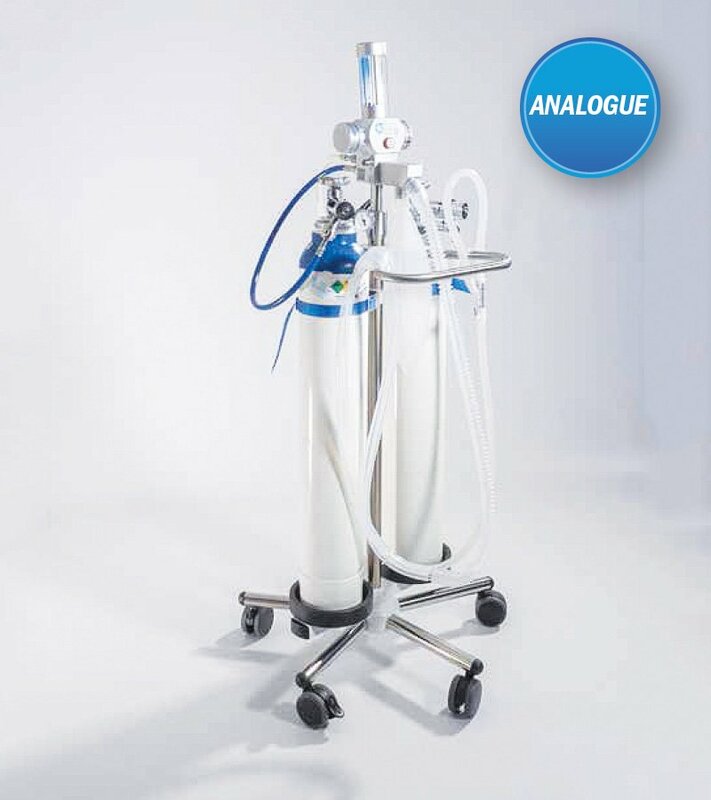 The double nasal mask system from Baldus® is the ‘green’ innovation on the global nitrous oxide market. The exhalation in the inner mask allows the membrane to open and the exhaled gas flows to the outer mask. The suction in the outer mask is separate from the inner mask, so the patient can breathe without resistance. Scented masks excite not only the kids, but also the adults. Our inner masks are attractive especially for our sensitive noses, which can enjoy the pleasant natural fragrances during the nitrous oxide sedation – but the functionality and wearing comfort has no negative effect on the quality.